You may see some things repeat. I apologize. It's just my way of staying (SOME WHAT) organized. 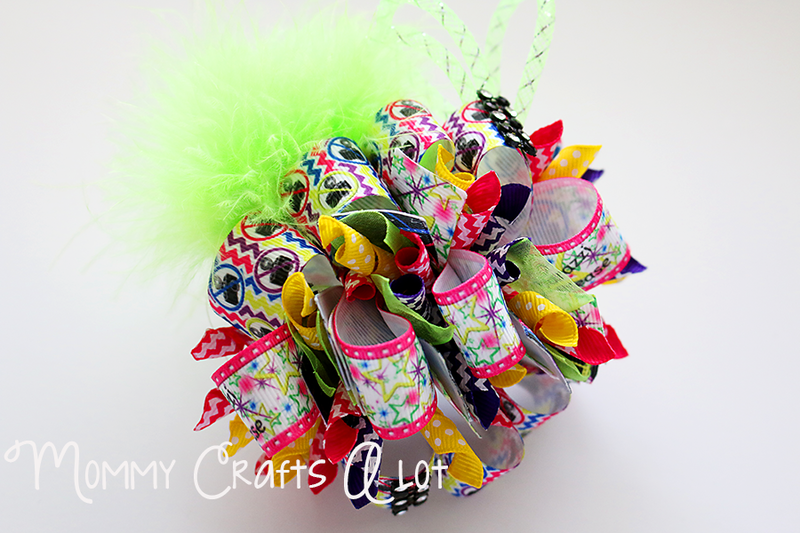 Funky Loop hairbow diy tutorial from the mommycraftsalot youtube channel. Subscribe to my youtube channel for more bow tutorials. I would like to know why I won two bows in last nights auction and now what you blocked me... For what reason.... oh why because I spend love a $100 in bows a week! Nice of you to give a always paying return customer the boot GOOD DAY!